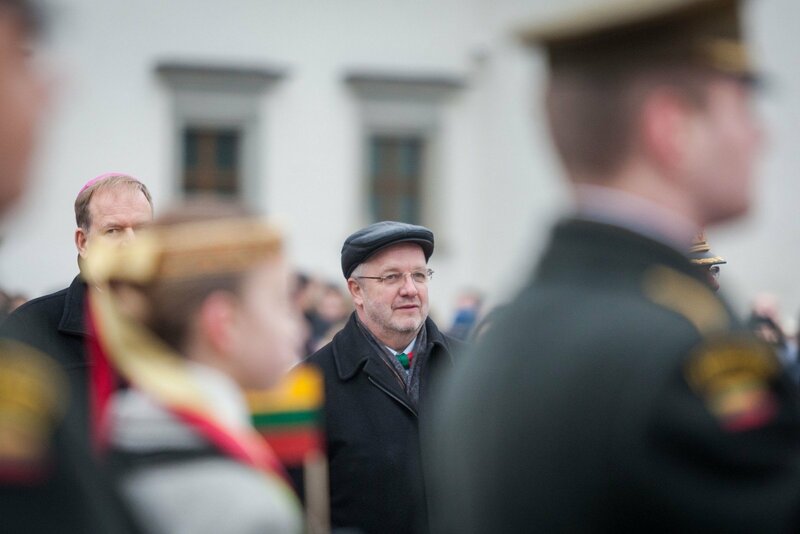 Lithuania is looking into a situation where copies of identity documents of members of an official Lithuanian delegation that visited Ukraine last year have recently appeared in the media supporting pro-Russian separatists in eastern Ukraine, the 15min.lt news website reported. The copies of documents of former Defence Minister Juozas Olekas and six other people from the Defence Ministry and the media, who visited Ukraine last April, were published last weekend on several websites as part of an article about "Baltic instructors training terrorists". The article discussed the murders of pro-Russian separatist commanders Mikhail Tolstoy, nicknamed "Givi", and Arsen Pavlov, nicknamed "Motorola", trying to imply that the Baltic countries have played a role in these stories. Lithuanian diplomats in Ukraine have asked local law-enforcement bodies to find out how the propagandists got hold of the copies of documents of the then-minister and other officials. It is possible that they obtained these copies from local authorities, for example, border guards, but a spokeswoman for the Defence Ministry says that the official delegation was targeted in an effort to damage the good relations between Lithuania and Ukraine.